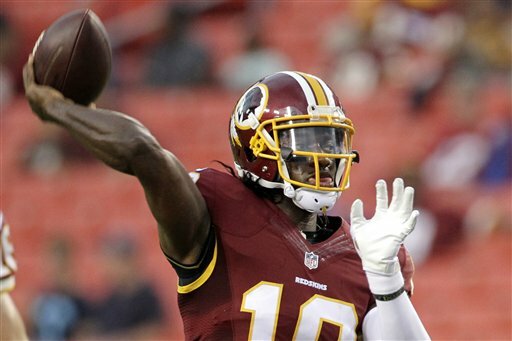 WASHINGTON (ESPN) — The Washington Redskins plan to keep Robert Griffin III as their backup quarterback and will not release him ahead of Saturday’s roster deadline, multiple sources have confirmed to ESPN’s Adam Schefter and John Keim. Although Kirk Cousins was named Washington’s starting quarterback earlier this week, Redskins owner Daniel Snyder and president Bruce Allen want to keep Griffin despite the financial risk associated with retaining the former Heisman Trophy winner, a source told ESPN. Griffin, who has been sidelined since Aug. 20 with a concussion, was scheduled to consult with an independent neurologist Friday. The Redskins still are awaiting word on the results of that exam. 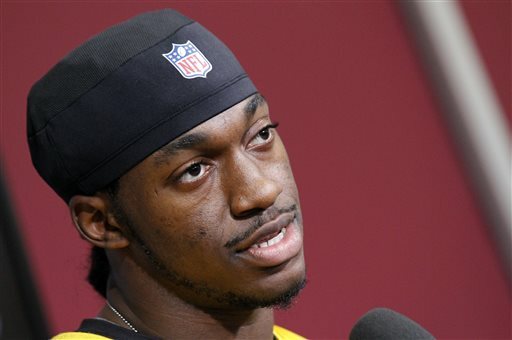 NFL Media and The Washington Post reported earlier Saturday that Griffin would remain on Washington’s 53-man roster. Snyder, general manager Scot McCloughan and coach Jay Gruden all have approved the decision to keep Griffin, according to NFL Media.